It’s that time again, winter. It’s freezing and the last thing you want to do is get dressed and run outside just to start your car. Especially if you’ve just gotten out of the shower! 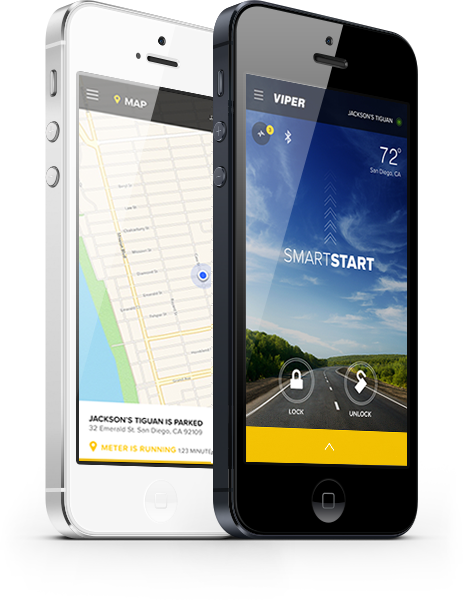 Imagine being able to start your car with just the push of the button in the comfort of your own home. Now instead of running back and forth you just have to make one trip to an already “toasty” vehicle. Limitless Electronics is proud to bring the luxury of a remote control starter to the Idaho Falls area. 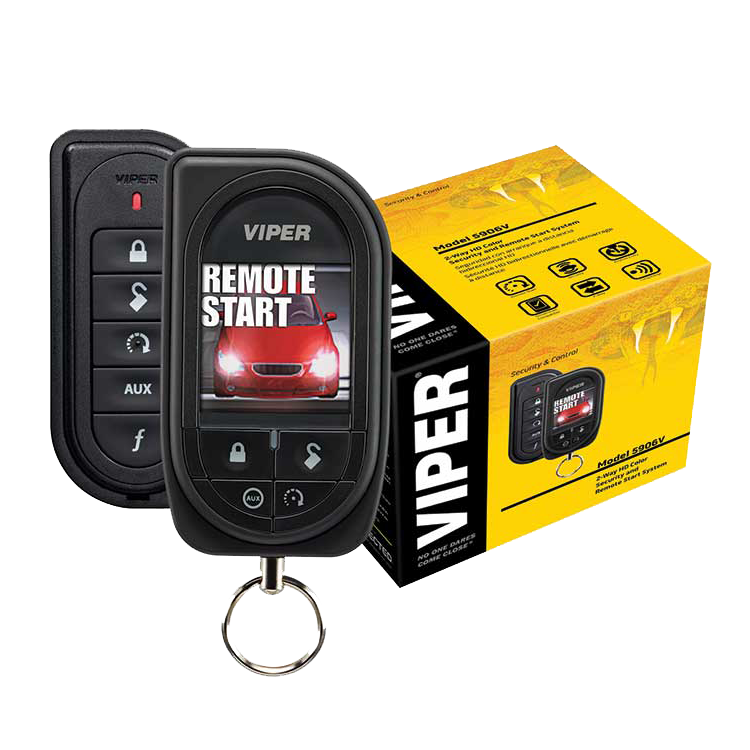 We want to make purchasing a remote control starter almost as easy as pushing a button for you. When you visit our Idaho Falls showroom, one of our expertly trained staff will be happy to answer all your questions and point you in the right direction. Though the remote control starter itself is easy to use, buying one can sometimes prove to be a little harder. We will show you some of the most common mistakes when buying an Idaho Falls remote control starter and how to avoid them. Poor Quality - Many online products will boast that for a low cost you can buy and install a remote control starter yourself. More often than not this is not the case. When buying an Idaho Falls remote control starter for your vehicle come to Limitless Electronics. We are the experts for helping you choose what remote control starter is best for you and we will install it. Buying and Installing At Two Different Places - You always want to make sure that you have have your remote control starter installed by the same shop you bought it from. Many quality shops will not install a cheap remote control starter because of all the problems this can create. Make it easy on yourself. Choose to buy and install at the same location. Not Enough Range - Most people want to be able to start their cars from inside a building, I don’t mean just their home. Whether you're shopping in the mall or at the movies you will want to make sure that you care has enough range to work when you're actually inside the building. Limitless Electronics can help you to find the best range for your needs when you visit our Idaho Falls showroom. Not The Proper Feature Set - There are a lot of convenience options you can add to your remote control starter. Some things that remote control starters can include range anywhere from heated seats and trunk release to keyless entry and rear window defrost. Our staff can guide you in the right direction in choosing your Idaho Falls remote control starter. Limitless Electronics has been serving the Idaho Falls area since the mid 1990s and knows what you need for your car. Let us help you choose a remote control starter in Idaho Falls. 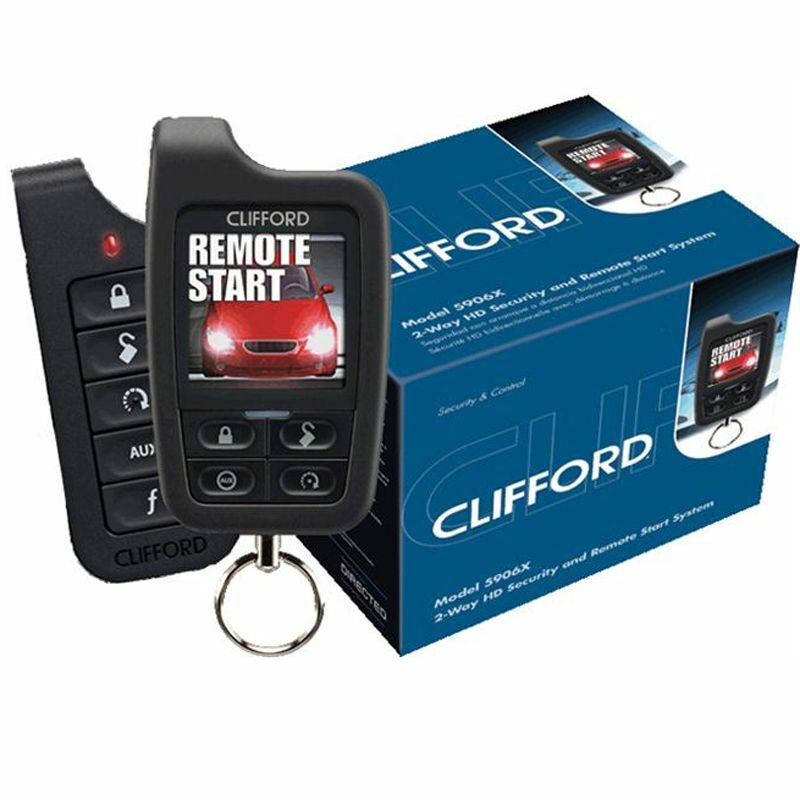 Whether you want all the bells and whistles or just a simple remote start, we have exactly what you need.